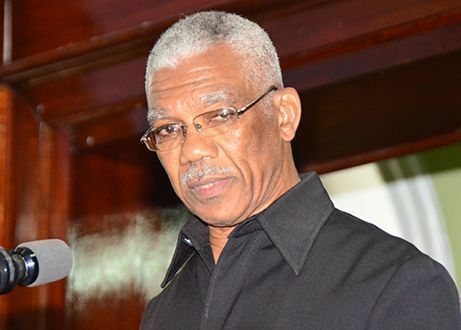 By the time he stumbled upon the semblance of an answer to the first question posed to him, President Granger, who promised to end wrestling with spiritual wickedness in high places, was in the throes of a wrestling match. I am one of the Diaspora and am highly trained in multiple disciplines. I have offered my services to Guyana but there is no sign of interest.